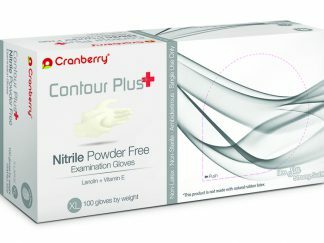 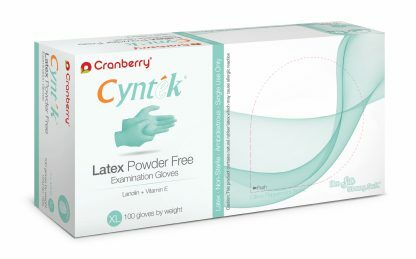 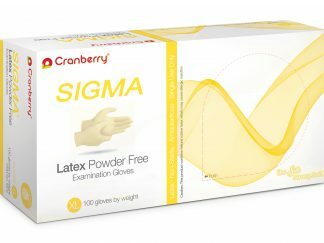 Cyntek is Cranberry’s 1st scented latex powder free exam glove enriched and micro-coated with USP Grade Lanolin and Vitamin E to improve skin health and minimize dry skin irritation. Cyntek has a mild citrus-peppermint scent for a refreshing experience. 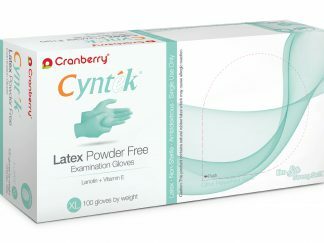 Since launch, Cyntek continues to one of the best selling lanolin & vitamin E coated gloves, with accolades such as Dental Advisor Preferred Product Award for three straight years (2009, 2010, 2011).